Not one, two, three, or four… but how about five locations under the umbrella of one brand? Less than four years after establishing as a one-stop location for a burger, an order of fries, and a milkshake, Coaches Burger Baris living that reality in 2019. In 2015, owners Patrick and Stacy Howlett established the first Coaches location. In 2019, they will open their fifth in Lisbon. BOARDMAN, Ohio (WYTV)- Katie was live at the new Coaches Burgers in Boardman. 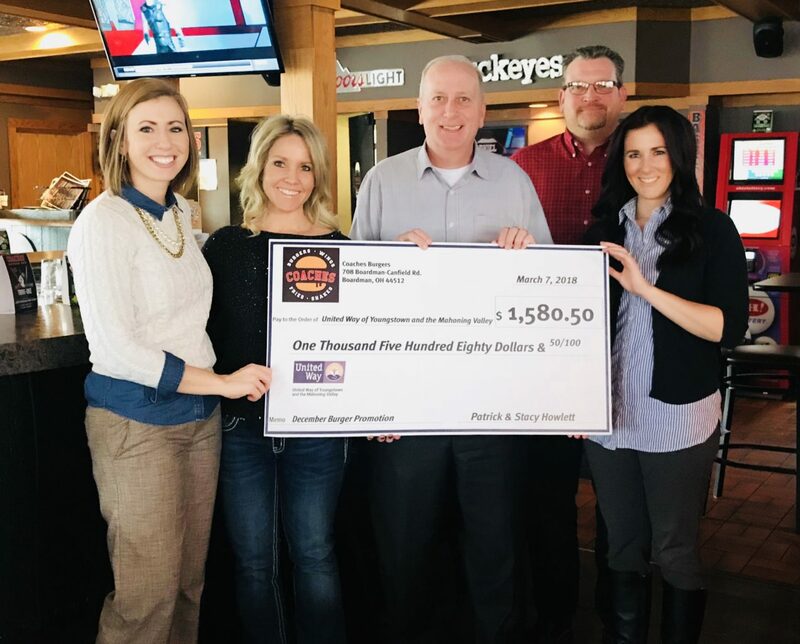 BOARDMAN, Ohio (WKBN) – Coaches Burger Bar in Boardman opened its doors on Wednesday. It is located on Route 224 near West Boulevard, next to Plaza Donuts. The burger joint, which also offers shakes, salads and sandwiches, is the third location for the chain. 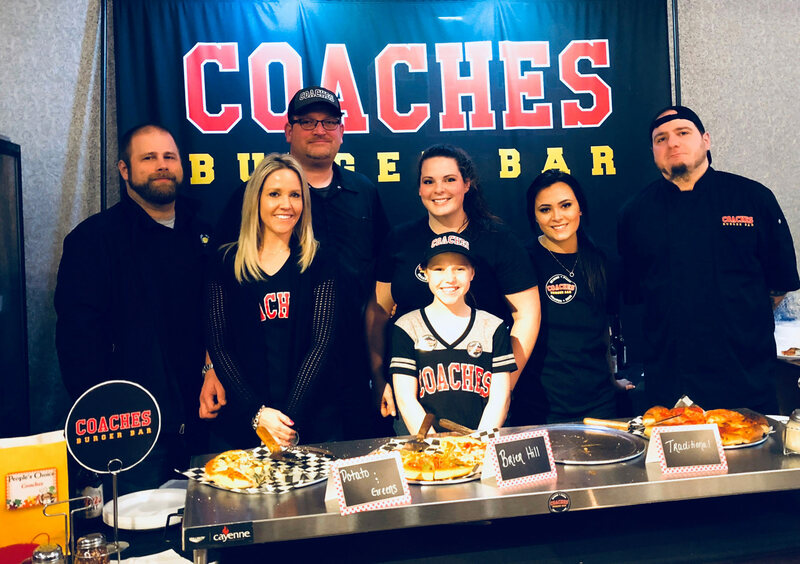 Coaches is open Monday through Saturday from 11 a.m. to 10 p.m.
POLAND, Ohio – Coaches Burger Bar will open its first two franchise locations in the coming months. The restaurant is under construction at 714 Boardman-Canfield Road in Boardman, according to a news release. The Boardman location is expected to open sometime in June.